Road deaths caused by drivers fiddling with their phones are on the rise. New federal guidelines look to help. Andrew Tolve reports. The more connected cars become, the more opportunities for distraction they present. Nearby points of interest flashing across infotainment screens. Movies playing on rear-seat entertainment systems. Traffic alerts and advertisements popping up on navigation devices. Smartphones are particularly prone to distraction. The US Department of Transportation (US DOT) found that 10% of the 35,092 fatal crashes on American roads in 2015 were caused by at least one driver distracted by a mobile device. The US DOT wants to put an end to it and it wants smartphone makers to step up to the plate to help. Last week it released a set of proposed, voluntary guidelines that encourage manufacturers to create a simplified user interface called "Driver Mode" on all of their mobile devices. The interface would limit the number of apps that work while the car is in motion, eliminating all texting, photo and video capabilities. The guidelines also encourage manufacturers to implement pairing, so that a portable device is automatically linked to a vehicle’s infotainment system, making it less likely to draw drivers’ eyes away from the road. Anyone familiar with Android Auto orApple CarPlay will recognise these features, of course, and it will be interesting to see whether manufacturers put in the development time to implement their own interfaces or simply adopt mobile versions of CarPlay and Android Auto as standard software upon purchase. The guidelines are currently open for public comment. In other news, BMW, SK Telecom and Ericsson demonstrated the world’s first cars that can exchange data via 5G cellular networks. The field trials were conducted at the BMW Driving Centre in South Korea and data came through with less than a millisecond delay – fast enough that both cars could provide warnings and assist with manoeuvres when dangerous road conditions were observed. The cars received data from connected infrastructure at regular intervals along the BMW test track. Samsung expanded on its future plans following its $8Bn (£6.4Bn) acquisition of Harman two weeks ago. 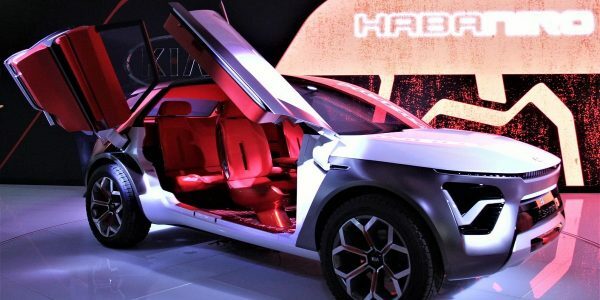 The company says that it wants to become the premiere supplier of infotainment products for the connected car era. To do this, it will obtain the status of a Tier 1 supplier but beyond that Samsung says it has no intention of getting into the business of making cars, like rival Apple is rumoured to be pursuing. 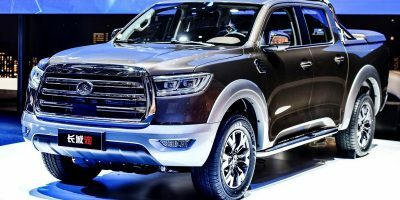 This statement allayed fears expressed by some carmakers that Samsung had a secret agenda in its Harman acquisition and makes them more likely to partner with Samsung moving forward. Self-driving cars are headed to Bean Town. NuTonomy signed a memorandum of understanding with the city of Boston to start autonomous trials in South Boston, an area as notorious for its bad drivers as it is for its narrow streets and sozzled late-night revellers. Turns out that's exactly why NuTonomy chose it. The self-driving car start-up wanted to put its technology to a different sort of urban test compared to the orderly streets of Singapore. The test will start before the end of the year in a fleet of electric vehicles from Renault. Volvo is on-board with Android Auto. The company is in the process of updating its 90 series models to include Android Auto alongside Apple CarPlay. To minimise distraction, the cars will have a split-screen interface that allows you to use both your smartphone functionality and your in-car features without changing views. The cars will offer over-the-air updates for the navigation system to keep maps current. 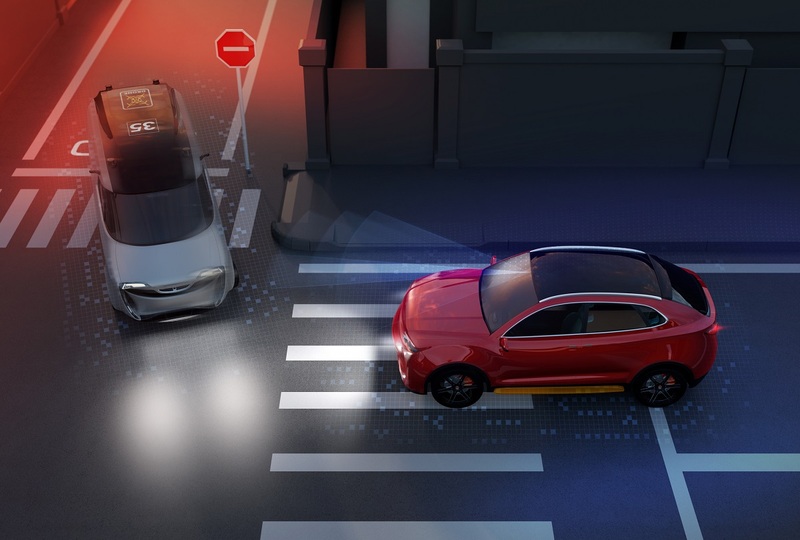 They’ll also feature new advanced driver assistance systems like Slippery Road Alert and Hazard Light Alert, which use the cloud to share safety-critical data between cars. Finally, Chineseelectric car start-up NextEV unveiled what it’s calling the world's fastest electric vehicle, the NIO EP9. The supercar has a 1,390-horsepower engine, goes 0 to 60 mph in 2.7 seconds and has a range of 265 miles on a single charge. NextEV says the EP9 is the face of its new NIO brand, which likely will feature a range of luxury EVs to try and challenge Tesla. For what it's worth, Tesla's new Model S P100D with Ludicrous Mode goes 0 to 60 faster than the EP9 (2.5 seconds) and has a longer range per charge (315 miles). See what we think about the Tesla Model X’s tech offering here. The Weekly Brief is a round-up of the week’s top auto technews, combining TU-Automotive analysis with information from industry sources.